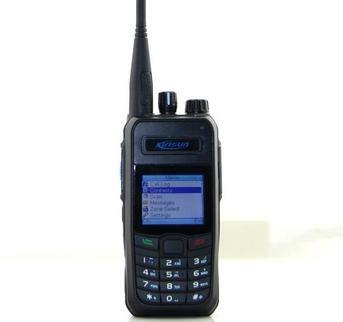 TM840 helps to increase management efficiency and responsiveness in emergency situations. 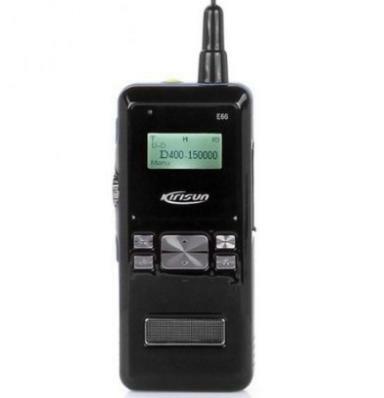 Excellent noise suppression, digital voice clarity,Digital analog compatible analog devices to ensure a smooth transition,Ten million sets of figures key voice encryption,safe and secure,Digital intelligent signaling,richer management scheduling function. 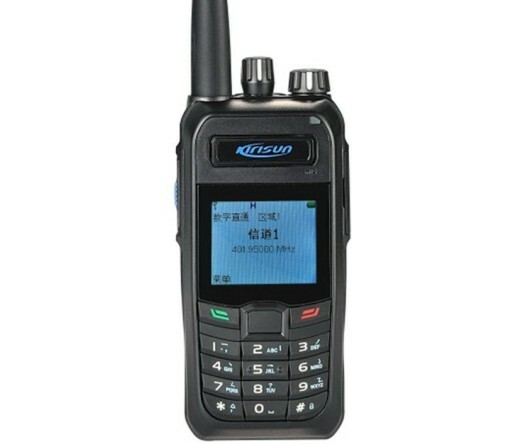 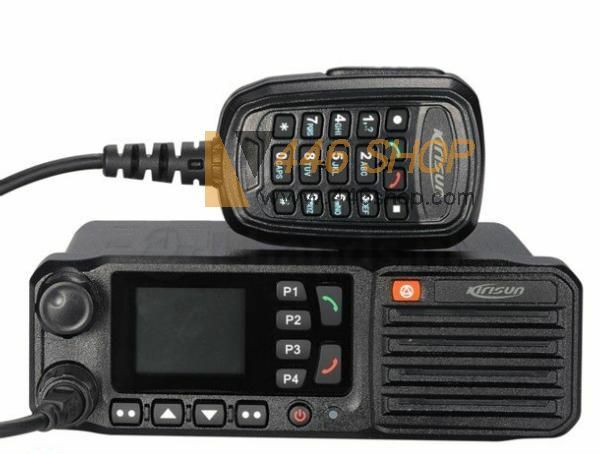 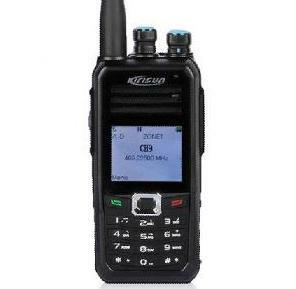 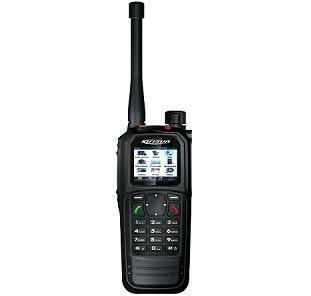 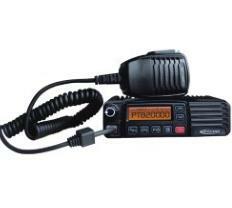 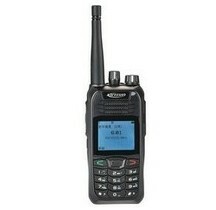 KIRISUN E66 The transceiver is a micro-miniature multiband FM transceiver with extensive receive frequency coverage,providing local-area two-way amateur communications along with unmatched monitoring capability.Excellent noise suppression,digital voice clarity.